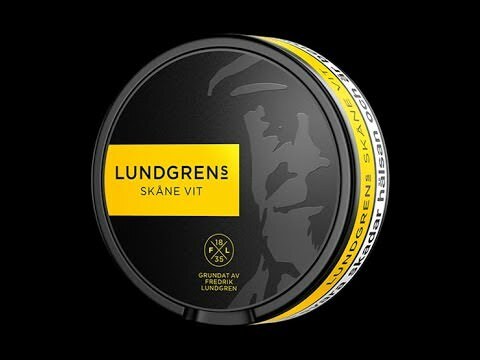 I use snus at work because it's discreet. Tobacco is prohibited in my workplace. 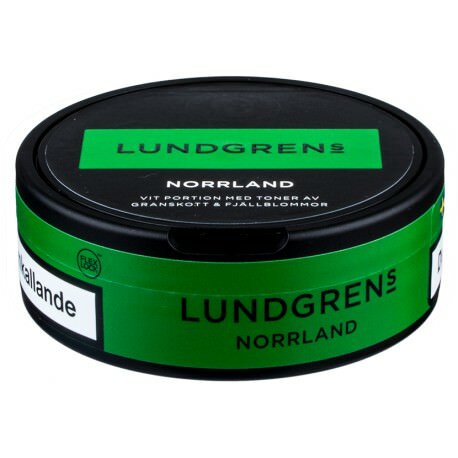 I've been using the Swedish stuff for years. I find it to be a good product. Lately I've been into Lundgrens. Lundgrens Norrland has a little pine going on, and a big dose of ammonia, which I love from South African snuffs. Skane Vit is their other. It is lightly flavored organic Swedish-grown tobacco with cornel berry, which I guess is kind of a sweeter cranberry. Flavor is great, tobacco base is just awesome and they last over an hour. Love these two. I gotta say, I think I'd prefer the second one. I like the idea of a sweet cranberry! Have been using Stokers Wintergreen for a couple of years. I switched over from Grizzly Wintergreen because Stokers has a sweeter taste and is not as strong in the nic hit as Grizzly. I buy Stokers by the large tub because it's more economical then buying just tins. I keep it in the fridge to keep it fresh. A tub lasts me about a month. The math is right and a tub should last me a few weeks, but in reality, it takes me a long time to finish a tub. I prefer Longhorn Snuff as a sister to Copenhagen Snuff, but Stokers is delicious too. In the sand box, when times were tough, we'd save our stokers Wintergreen in a separate can and redip it multiple times and it still tasted good. Just had to make sure the cans were marked so no one else bummed a redip. I need to branch out on the suns. I’ve been hitting general white or general original lately. If you sign up on their website you can get some coupons rolling in to save some bucks too. 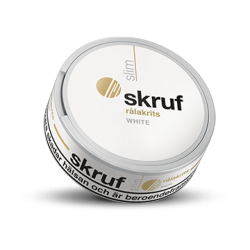 Skruf Ralakrits today, which they discontinued and I will miss. Tobacco and licorice root. Copenhagen long cut right now. I had cut dip out pretty much entirely, but I've had a stressful couple of weeks so I picked up a can. Tastes gooooood.